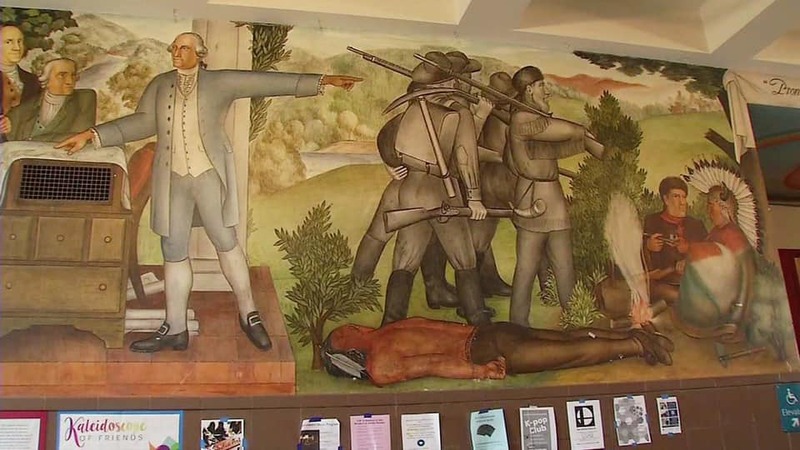 The Pat Thurston Show: Should the Mural at GW High School in San Francisco Be Removed? A controversial mural at George Washington High School in San Francisco depicts an ugly history of America. Should it be removed?